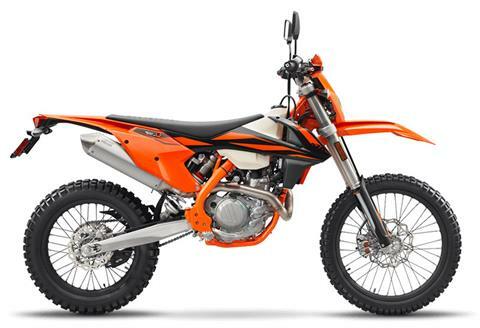 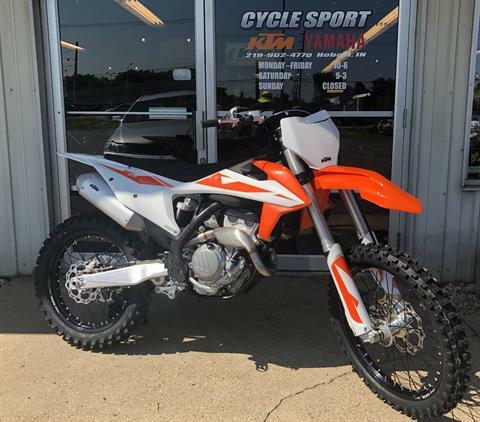 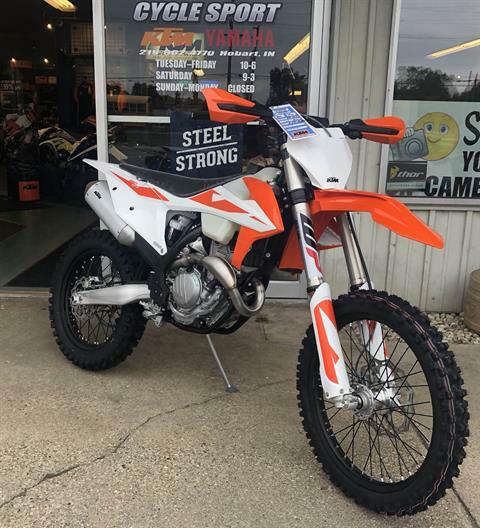 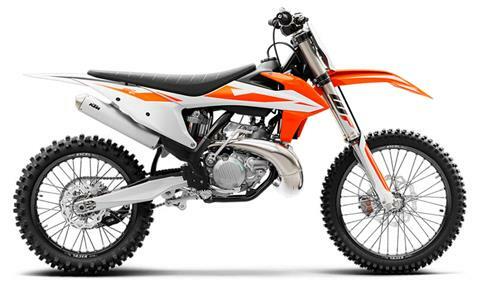 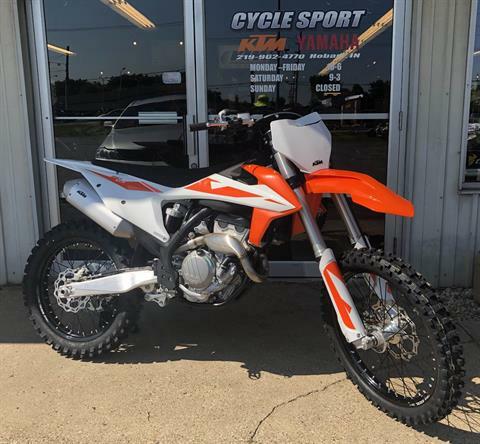 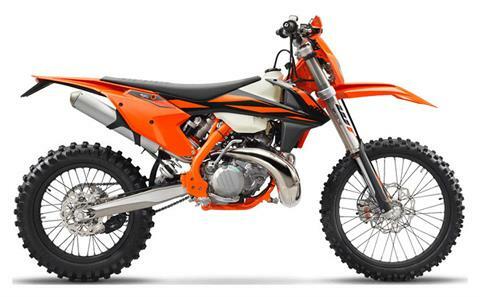 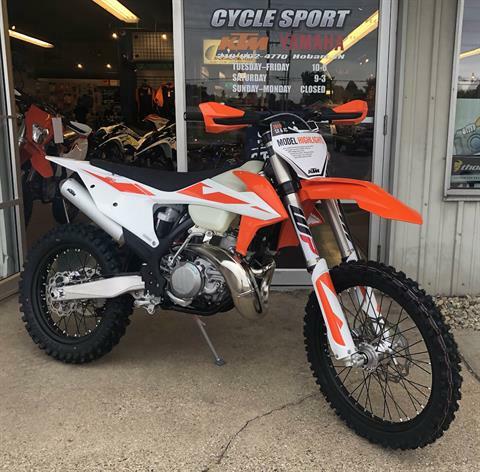 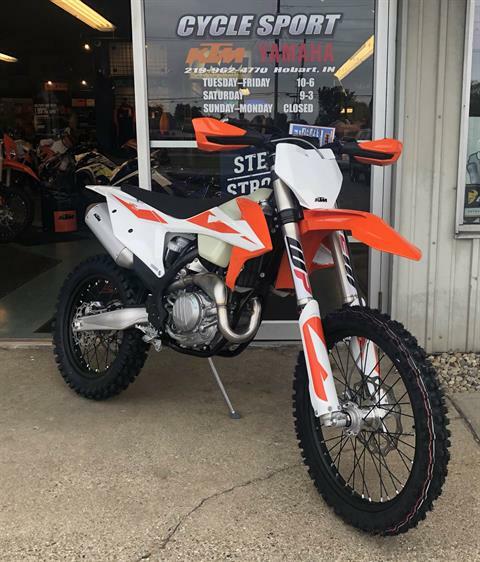 Check out our brand new KTM and Yamaha inventory available now at our Hobart, IN dealership. 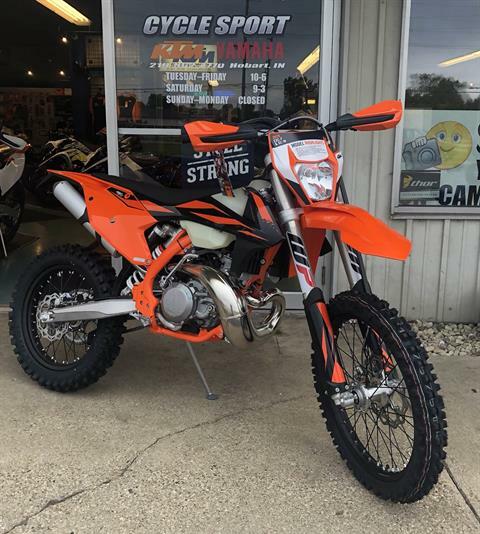 Our sales team here at Cycle Sport is happy to serve you. 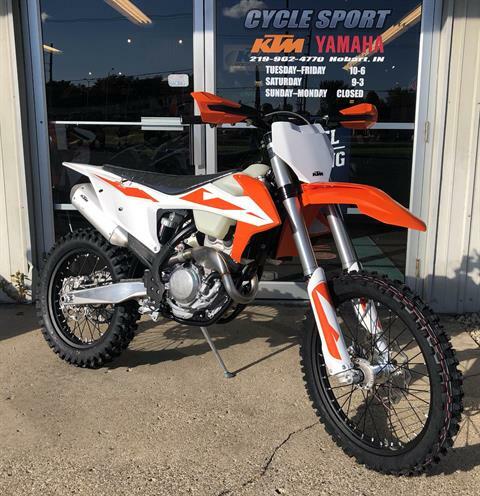 Let us get you on your new ride today!